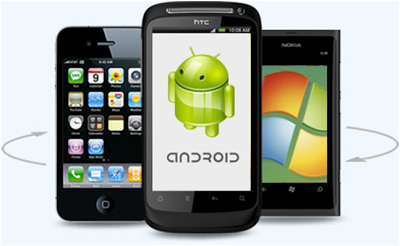 Every business needs to have a mobile application that will represent their company in the mobile world. But many don’t know what to choose and how to go about it. Here are some tips that will help you. Body:Smartphones are used by millions of people to access the web. So for businesses who want to capitalize on these users, they need to have a mobile application. A mobile app is a great way to reach out to the users of the mobile world and apart from that it has a lot of advantages. As mobile apps have a huge potential many companies are approaching mobile app developers to get their own applications. But most people do not know how to go about it and end up spending a lot of money for their applications. It is important that you do your homework before you approach a company for building an app. Here are some of the tips that will help you to choose an app that will not only serve your purpose but will also be smart and effective. It is important that you choose what platform you will utilize for your website. Choose a platform that is utilized by more users in the market and then focus on the others. 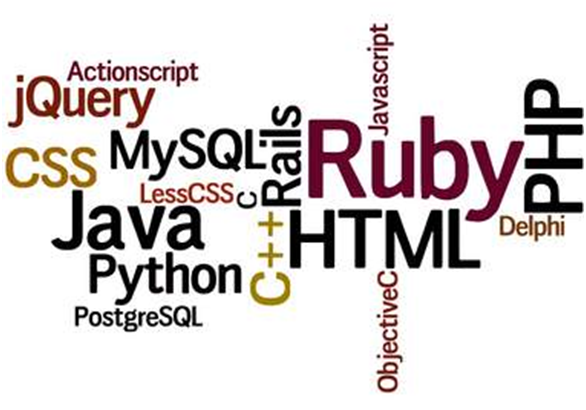 Development on various platforms needs a different skillset. So always choose wisely and go for the platform that is more popular and has more users. You need to know what functionalities you want beforehand so that you can explain that in detail to the development team. Let the designers get on with their job after discussing everything you want. It’s better not to burden them by adding more functionality in the middle of the design process. This will only create hassles and will increase the design time. It is important that you get an app that which also works offline. So if the users want to download it and check it out later when they are offline then they always have the chance to do that. More people would want an app that works offline so that they do not have to connect to the internet every time they want to use the app. So if you have a business app you would want it to work offline. Debugging is normally provided by a phone simulator and so if your smartphone does not have a simulator will have problems. Debugging is actually very important for a mobile application on any platform. All these points need to be followed systematically in order to get to a effective mobile application. Do a thorough homework before you approach a company for development. It is important that you are sure of what you want before you discuss your requirement. All these points will ensure to get an app that will represent your company and will also serve your purpose. So follow these points and you will be on the road to getting your business a solid app. Justin Depp is creative iPhone Developer currently working with AppsKnack, a iPhone application development company that make iPhone apps for all small businesses like Musicians, Medical, Sports & other Businesses.